To me, it is heartless to kill the green iguanas (Iguana iguana or Iguana verdes) for any reason. They are now an "invasive species" (like humans) which is indeed problematic. 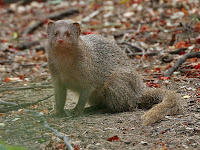 The survival of other plants and animals that have become forage, habitat and prey for an invasive species is critical. But violent practices, just as with geese in NYC or starlings and goats in WA state, or pigs in HI, TX, or MI are unacceptable. Collecting iguana eggs before harvest is one example of good conservation practices. Fining people who release pet iguanas is another. Amateur hunters traipsing through neighborhoods and jungles to seek and capture iguanas are as invasive and damaging to native flora and fauna as are the lizards. Green iguanas were introduced by "humankind" to Puerto Rico as part of the pet trade and they multiplied. Lots of children and adults release their pet iguanas after they tire of them, much like people release bunnies and puppies. They also escape using their own intelligence. I know of an iguana who escaped in Bellingham WA. Because of iguanas free roaming in Puerto Rico, some members of humankind are now calling them "The Green Plague." 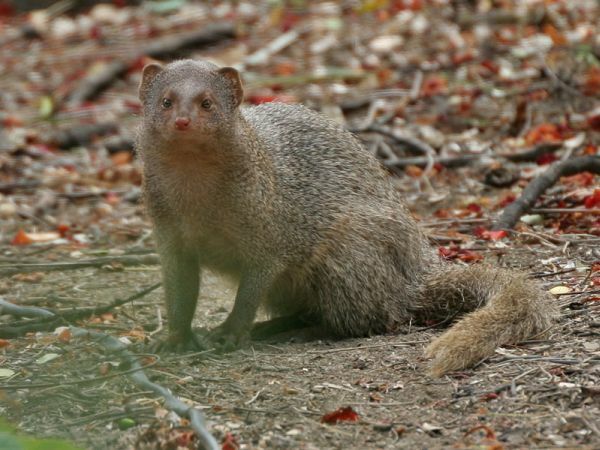 Habitat destruction and loose predators such as dogs and cats (and mongooses - specifically Herpestes javanicus - which are another species introduced by humans) endanger the Iguana verdes as well as other species in the Iguanidae family such as Iguana delicatissima. Hybridization with native iguanas is a problem. Moreover, the destructive pet trade is still going on. RE: José Luis Monge, founder of Best Iguana Puerto Rico Meat: "In an industrial park east of San Juan, he is setting up a slaughterhouse he hopes will one day ship out 2,000 pounds of iguana meat a week." From Amazon.com: "This beloved, bestselling guide has become a classic reference for anyone wishing to forge a spiritual connection with the majesty and mystery of the animal world." 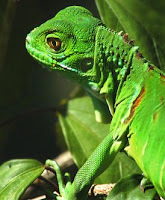 From this article at the blog Repeating Islands, one can find many sources of information about the green iguanas of Puerto Rico.